A vibrant, thriving, and unified Fishtown. ​To connect Fishtown neighbors, preserve Fishtown’s unique character, and honor our community’s shared vision for its future. What area is considered Fishtown? Do you want to have a voice in Fishtown’s future? 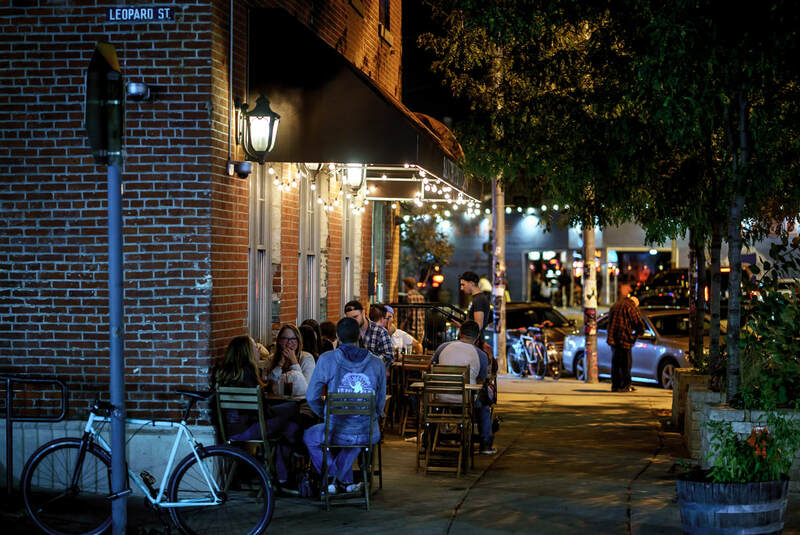 Whether you’ve lived here all your life or just arrived, getting involved in the FNA is a great way to help shape the way Fishtown grows and changes. A great place to start is our General Membership Meetings, held at the Fishtown Recreation Center each month. Join us for a meeting or head on over to the Committees page for more information on each Committee and it's mission. How will the FNA achieve its mission? The FNA is a source of information, support, and expertise around issues which affect residents. We assist residents in reporting needs to appropriate governing agencies & distribute important information. The FNA serves as a connector or facilitator between various interest groups and populations in the neighborhood. We do this by putting interest groups in touch with one another, convening meetings between groups, and maintaining relationships across institutional and cultural boundaries.